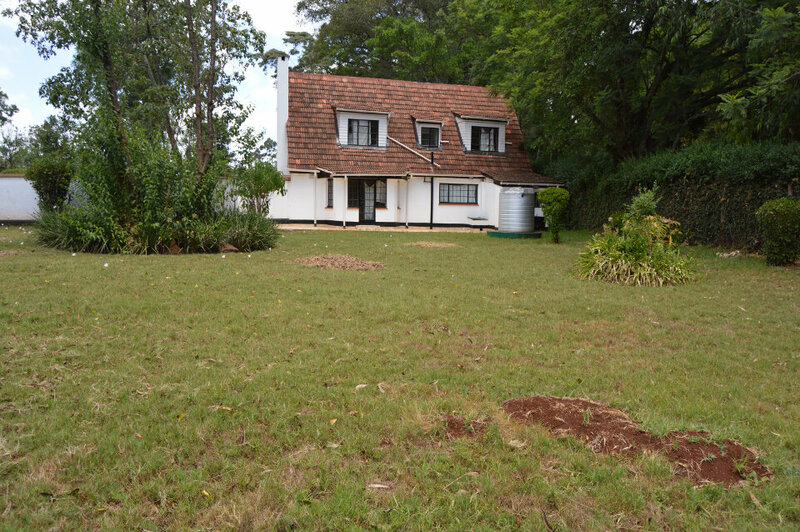 3br Cottage in Kitsuru: To Let. 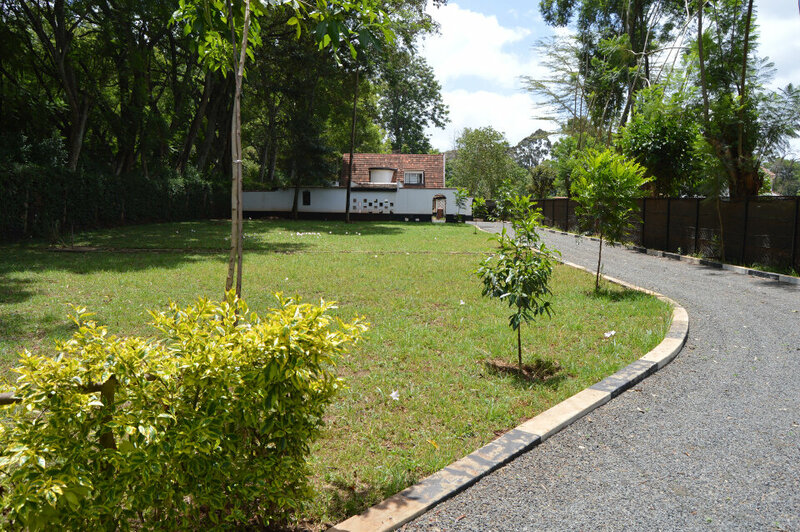 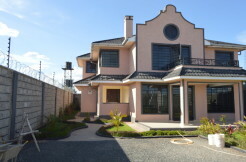 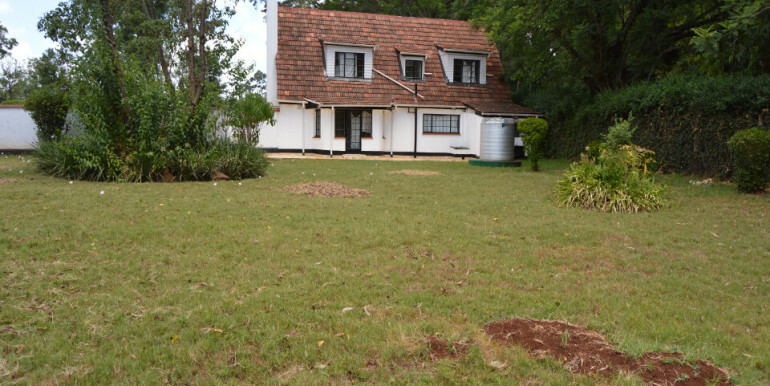 A 3bedroom cottage on own compound available immediately. 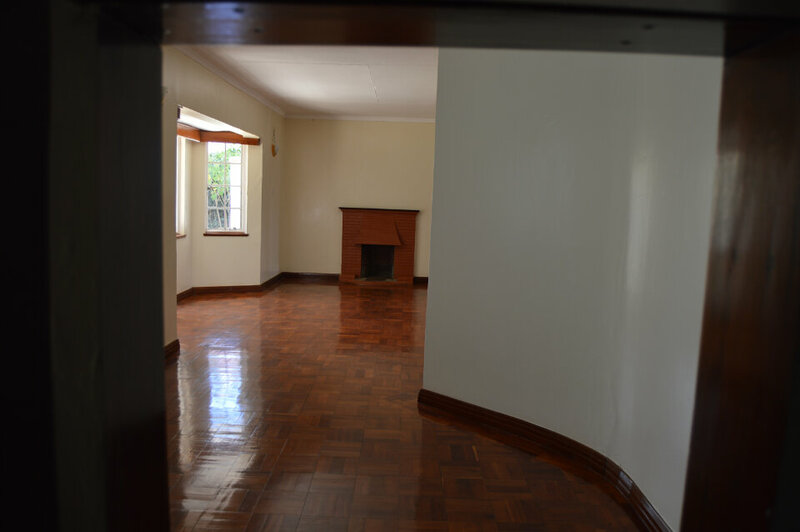 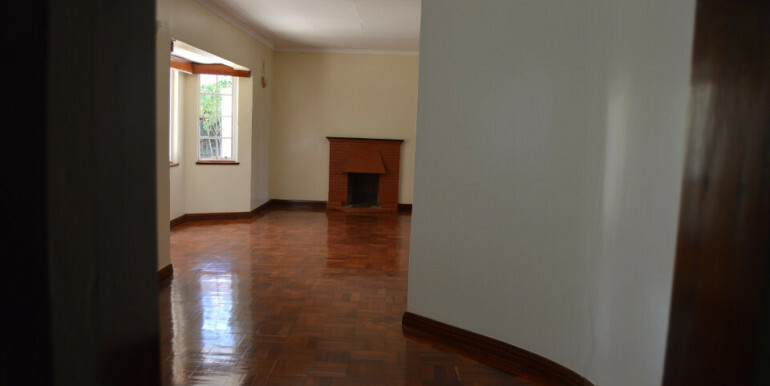 Features spacious rooms, solid wood floors, staff quarters, beautiful garden and in a quiet address close to major social amenities. 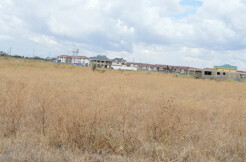 South C: 1/8th Acre Plot.